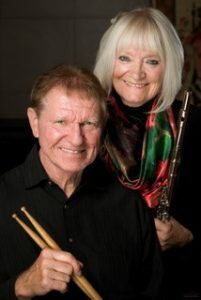 In John Kasica’s amazing 46-years as percussionist with the world-famous St. Louis Symphony Orchestra, it is notable in that he and wife Paula came to lifechanging saving faith in Jesus, marriage recovery and victory with joy, the founding of the “Creative Arts Fellowship,” and a positive impact on many lives. A nearly destroyed marriage so impacted John and Paula’s life that, early on, they separated for two years. But something happened during that time in Paula’s life. God spoke to her and said, “I want you back together!” She didn’t know HOW it could ever work because they were so different. Upon her return, John saw such a positive change in her that it aroused his curiosity. He discovered the source of Paula’s change. It was Jesus! Enjoy the humiliating story John tells of the time of his SLSO solo: In turning the pages of his sheet music, the pages fell all over the nearby floor. Thus, he did what any self-respecting professional musician would do. When he was supposed to be featured in solo, when scrambling on the floor for his music, he hid under the nearby xylophone! Their book is a great work that I am already using, profitably, to enhance my “Quiet Time” with Jesus! 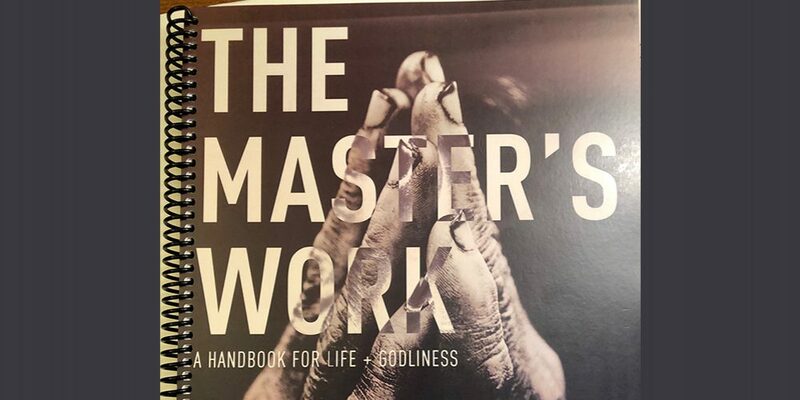 To order THE MASTER’S WORK … A HANDBOOK FOR LIFE + GODLINESS … let John know with an email to johnkasica@gmail.com. An autographed copy from John and Paula is available for $23, postage paid.